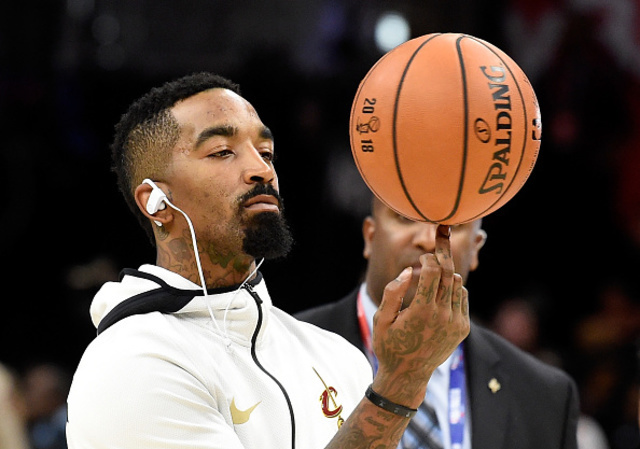 To no one’s surprise, JR Smith wants out of Cleveland, but his public admission may cost him a fine. NBA commissioner Adam Silver says he hopes to avoid having to punish Smith. The 33-year-old says the Cavs no longer want him, but won’t consider taking a leave of absence while the team works on a potential trade. He’s there to play. Smith, 33, said it’s hard for him to put on a Cavs jersey every day after being dropped from the rotation, but he will help young players who seek him out. Smith said it’s tough to come to work, but he has plenty of support during a tough time.